The RFA was made with space saving in mind. When in Sport mode, as shown here, the RFA is the same length as a standard e-bike. 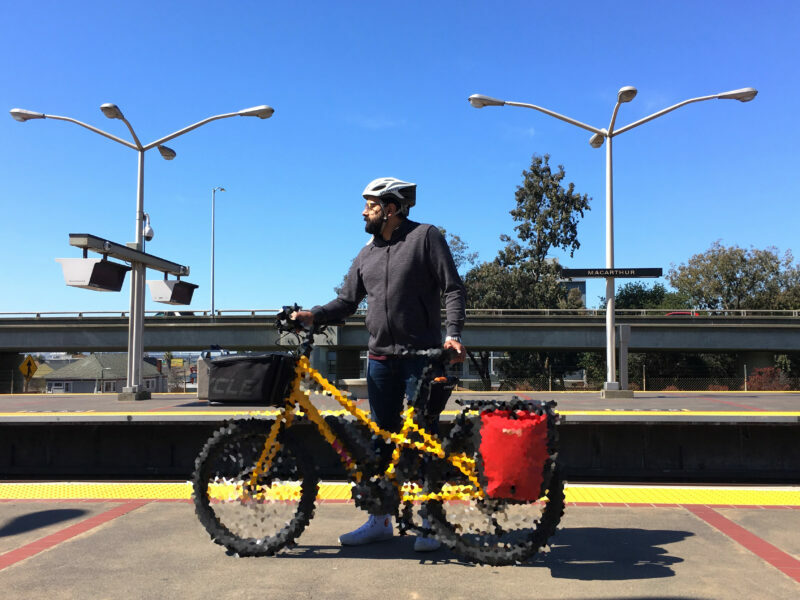 When in the longer Utility mode, the RFA is a compact cargo bike that can fit into tight spaces, like elevators and bus racks! Sign up to become an RFA Insider for exclusive updates here!